@christie.maree is on Carousell - Follow to stay updated! 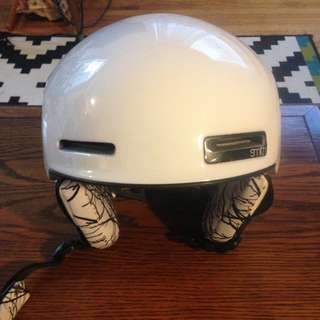 Smith Allure winter helmet, polished white, size small. Black and white patterned romper from Topshop. Button down with tie up front (looks like a crop top and matching bottom when worn). Super cute. Size US 4. 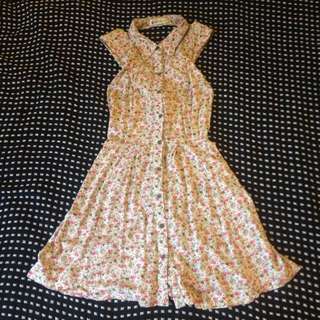 Vintage button up floral dress. 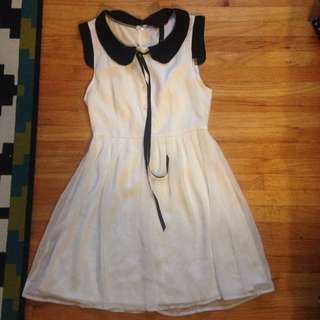 Has "cut out" collar and "crisscross" straps at the back. Brand is "Red Berry", listed as size large but fits like a traditional small. White pinstripe high-waisted shorts. 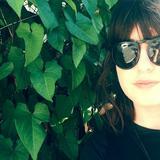 Brand is "Glamorous" from Urban Outfitters. Size small. 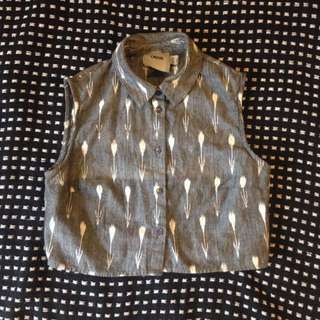 Asos button-up crop top with arrow print. Size US 4. 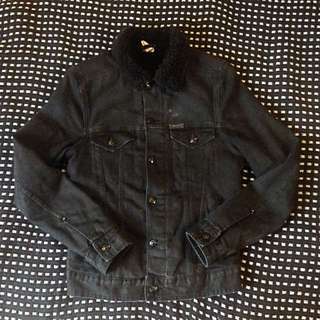 Denim jacket from H&M with faux fur collar and lining. 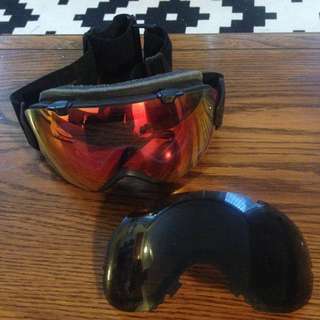 Size US 4. 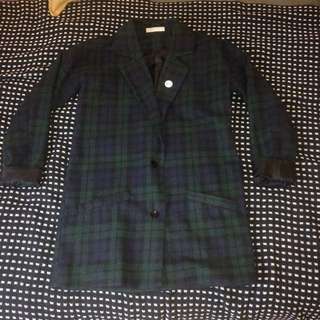 Noisy May tartan pea coat. Size small. Purchased from 8th and Main. 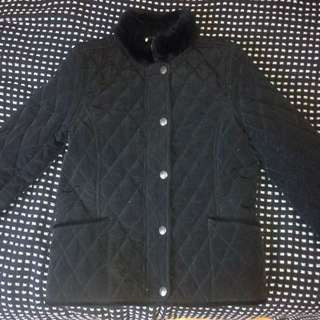 Vintage quilted jacket with faux fur trim and colourful lining. Zipper and snap clips. Small. 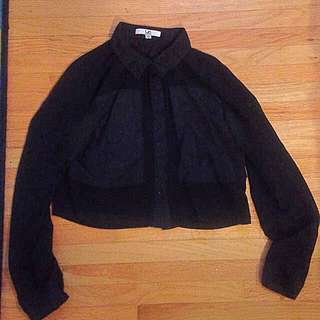 Black long sleeve button up crop top. Sheer with two opaque panels. Medium. Purchased from 8th and Main. 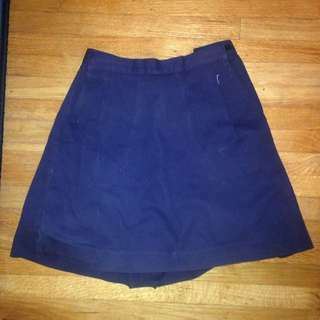 Vintage navy skort (shorts underneath, skirt at front). Velcro clasps on front. Small. 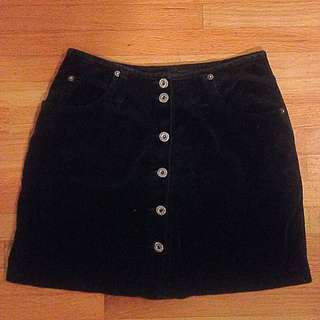 Vintage velvet knee length skirt. No tag, fits like a small. 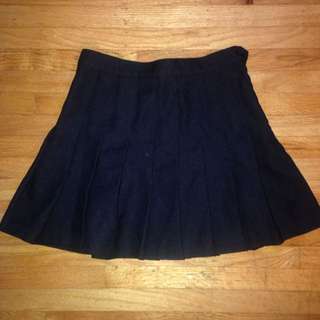 American Apparel pleated mini skirt - size Medium. 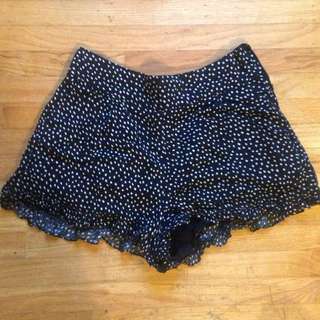 Super cute and barely worn. 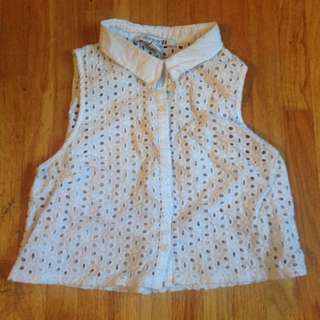 White lace Forever 21 button up crop top. Size medium. 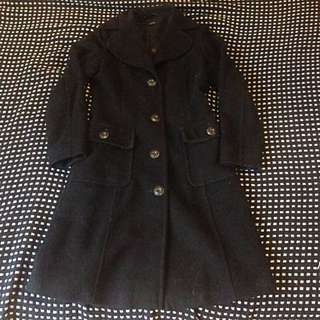 Vintage black knee length / fitted coat. Button down with two front pockets. Size small. Brand is Coincidence and Chance. 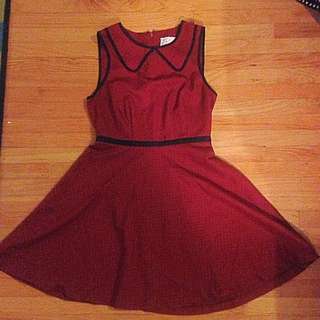 Red Tea Dress with black collar and polka dot detail. Size 0. 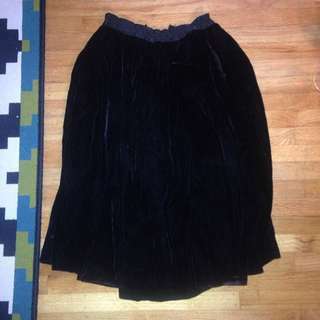 Black velvet vintage mini skirt with silver button detail. Small.